TRAINER Jeremy Noseda is looking for a bold show from his coral.co.uk Rockingham Stakes challenger, Garrus, at York on Saturday. 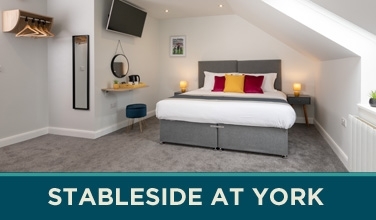 The colt is part of an intriguing 12-runner field for the six-furlong Listed contest, which is one of seven races on the final card of York’s season. Garrus has a progressive profile, following up two novice stakes successes with a solid fourth in the Group 2 Mill Reef Stakes at Newbury last month. And he is sure to be among the leading fancies for a major share of the £50,000 pot in what is his fifth career assignment. Newmarket-based Noseda said: “Garrus is in good nick and I’m pleased with him. “The six-furlong trip will suit him, as will the track. “He needs to step up a little bit but he is in good form and I’m sure he will be competitive. There are two previous Listed-level winners in the black type highlight – Dave Dexter, successful at Ayr last time out, and Vintage Brut, who took the National Stakes at Sandown in May. But the field also contains two or three unexposed types such as the Charles Hill-trained Motogally, who landed a novices race at Wolverhampton last time out. 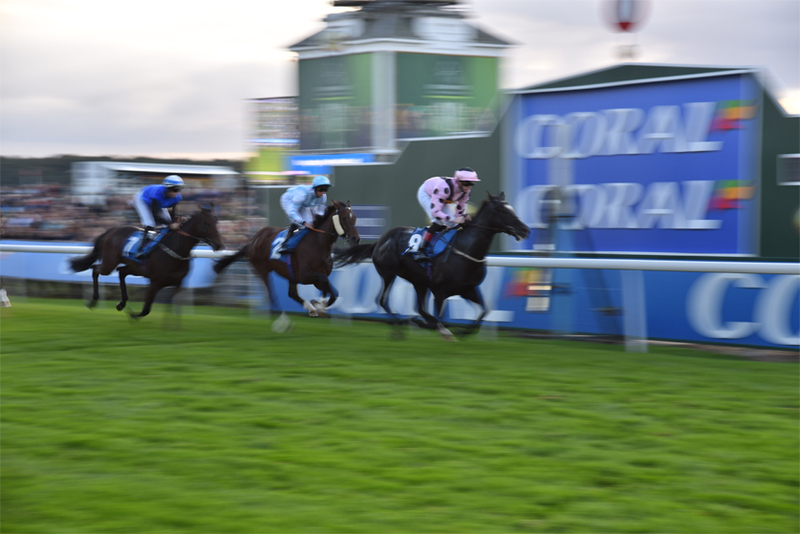 The richest pot at York on Saturday is in the £100,000 Coral Sprint Trophy, the twenty-third race to deliver a six figure prize fund this year. A full field of 20 will compete in the six-furlong race which carries a £62,000 first prize. Terentum Star won the race 12 months ago and he’ll bid to land the race in successive renewals for trainer Kevin Ryan, who has five declared runners. Fellow Yorkshire-based trainers Richard Fahey (the leading handler on the Knavesmire this year) and Tim Easterby, have three horses each in the race. York’s two-day meeting gets underway at 2.05pm on Friday. 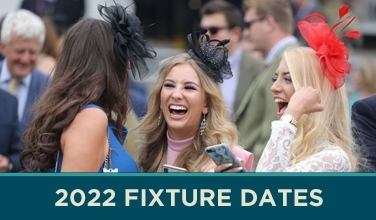 All 14 races from tomorrow and Saturday’s fixtures at York, which carry record prize money of almost £500,000, will be shown live on Racing UK. For on-course race-goers there is a dedicated ‘Racing UK Zone’ showing all the action from home and away – at Newmarket – on a giant screen that overlooks the Roberto Lawn.